Hey there everybody, to cut right to the chase: I have compiled a list of things in relation to the game that I felt needed some tweaking/changing. Of course, this is merely my own opinion and most of these are very minor at the end of the day. 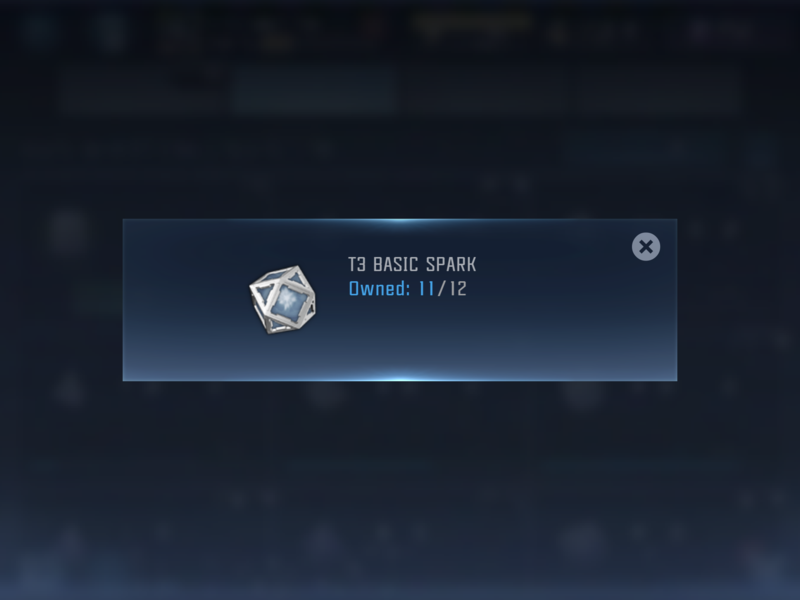 I understand that they’re more immediate issues with the game that need attending, I only wish that Kabam would at the very least, consider my requests. I may add on should something come to mind. Let loose if you have something to include as well. Thank you and Till All Are One! -Fix DOTM Bumblebee’s head coloration (grey panels are present when they should be yellow). -Optimus Primal’s battlemask should not have an indent (only when revealing his mouth). -MV1 Optimus Prime's left and right legs are missing a tire near the hips. -Arcee's elongated arms need to be shortened; her figure looks distorted. -Maximal dialogue needs a green border instead of the neutral light grey (e.g. Autobots have a red border). -Predacon dialogue needs a blue border instead of the neutral light grey (e.g. 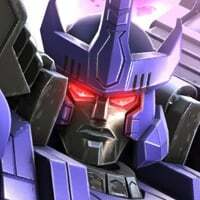 Decepticons have a purple border). -More creativity behind spotlight mission(s) narrative. -NPCs can be effectuated to help spice up the narrative (e.g. 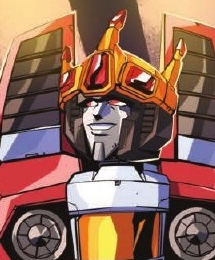 Alpha Trion, the Thirteen Primes, the Circle of Light, etc). -Generations Optimus Prime should be firing red blasts. -Generations Bumblebee should be firing red blasts. -Generations Ratchet should be firing red blasts. -Generations Mirage should be firing red blasts. -Generations Prowl should be firing red blasts. -Generations Ultra Magnus should be firing red blasts. -Generations Grimlock should be firing red blasts. -Generations Sideswipe should be firing red blasts. 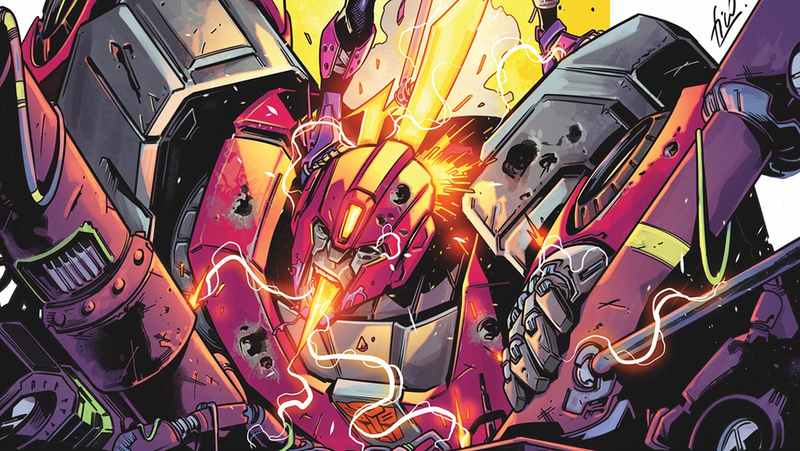 -Generations Arcee should be firing red blasts. -ROTF Megatron should be firing blue blasts. -ROTF Ironhide's right cannon should be firing orange blasts and his left cannon should be firing blue blasts. -Generations Optimus Prime should be carrying one Ion Blaster. -DOTM Bumblebee should be carrying one Plasma Cannon (right arm). -Health bars could be changed, not exactly visually appealing. The percentages can stay. -Update the special attack(s) button look? New maps to help keep the game fresh (as we haven’t really seen much change in this department). -Mount St. Hilary; has a crashed Ark and an active volcano (featured in The Transformers). -Autobot City (featured in The Transformers: The Movie). -Lookout Mountain; overlooking Autobot City (featured in The Transformers: The Movie). -Junkion (featured in The Transformers: The Movie). -Forest (featured in Transformers: Revenge of the Fallen). -Chicago (featured in Transformers: Dark of the Moon). -The Knights of Iacon ship (featured in Transformers: The Last Knight). -Outside the Axalon on prehistoric Earth (featured in Beast Wars). -Outside Darksyde on prehistoric Earth (featured in Beast Wars). -Show more activity throughout the map (e.g. meteors, flying ships. I’m aware that this may have optimization problems, mostly concerning lag and overheating). -Implement more intriguing structures (large towers, speedways, smelting pits, etc). -Showcase concept art from the game; I think this would be far more interesting than looking at the same class wheel on the daily (e.g. the concept art shown during the beginning of game’s tutorial). -Provide symbols that'll be representative of one's alliance (e.g. Autobot insignia, Decepticon insignia, Maximal insignia, Predacon insignia, etc). -Provide more characters for Alliance description. 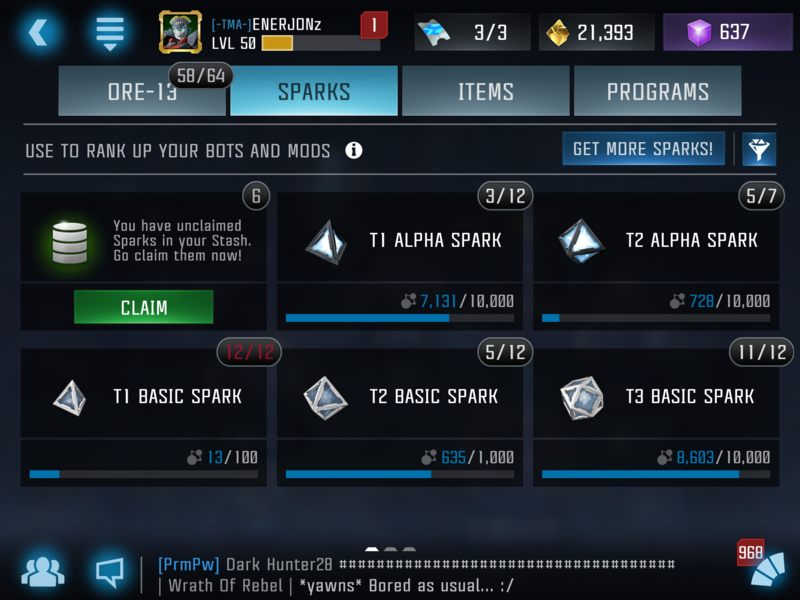 -Add option to set avatar to whichever Transformers character the player pleases (instead of it being the highest ranking bot in your roster. This option will be limited to the characters that you OWN). -Grimlock's roar when he enters battle is missing. -Update application logo design; been the same since Global release (as seen in App Store, Google Play Store, device home screen, etc). Remove pillars, signs, smoke, anything that can block your view and doesn’t add anything to the gameplay. 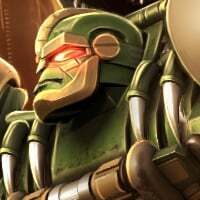 Regarding Primal’s facemask, the reason it looks the way it does is because Kabam just directly copied this stylized statue for their game model, instead of using his original design. I have some other suggestions I’d like to add over all... some minor character things, more ideas for battleground backgrounds, etc. But I will come back with a more comprehensive list. Oh, I see. Did not catch that, thanks! Very good ideas. Good to see that you are not only favouring one series but instead showing your love for all TF series. I would like to see the new maps you suggested and the transformation during paths. Profile pics also need to be change like you said. After all good ideas. Hey, thanks all for the positive feedback! A lot of good suggestions here. I would like to add to just a couple. Base: What if the lighting reflected the time of the device the game is played on? if it is currently night the base has a night vibe. During the day, bright and sunny. Or seasons/weather could be added to include snow, rain, fog, etc. Maps (During battle): I like the idea of adding new maps/backdrops. Maybe a new background could be added each month matching the spotlight bot and their world. For example Junkion background could be released with Wreck-Gar. Mount St. Hilary with G1 Jazz or G1 Wheeljack. -I know Primal is an Ape, but does he really have to move like one as a robot? Since Optimus Primal isn’t in beast mode 95% of the time, I think one of the ways Kabam chose to characterize him more was to take advantage of his robot mode. Generations Bumblebee: Bumblebee has always excelled more through ranged combat, so the first portion of the animation can stay. Only thing I would want altered is the uppercut at the end. Instead, put a roundhouse kick in its place, as it’s more flashy and less anti-climatic. They’re a number of different characters too that could use some work. Megatron(mv2) is also missing his sound effect for his tank mode! The hand cannon is alright though. 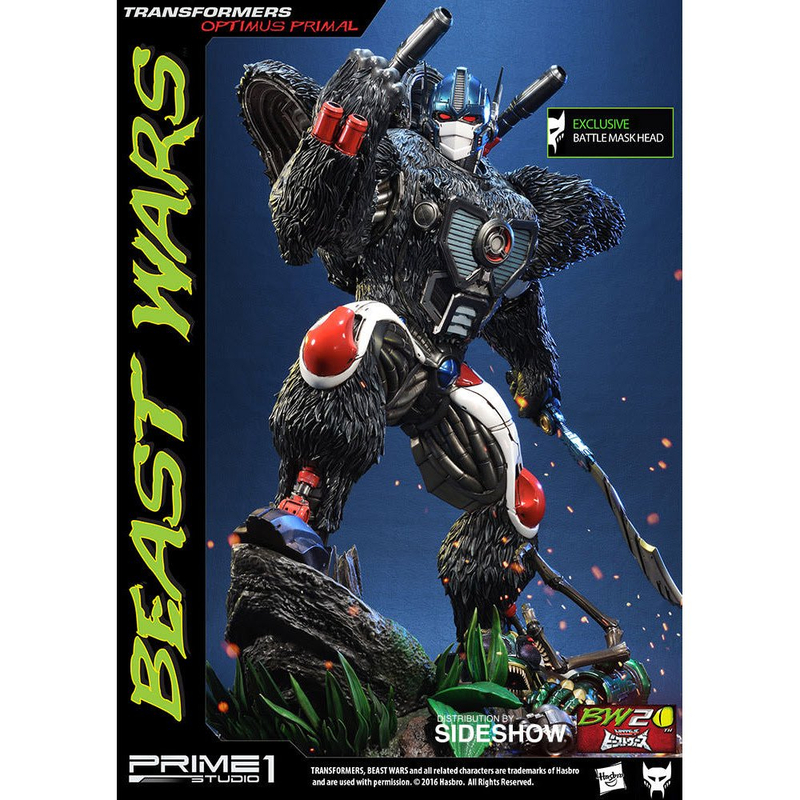 Optimus Primal's avatar needs a change....he looks like he's feathered. 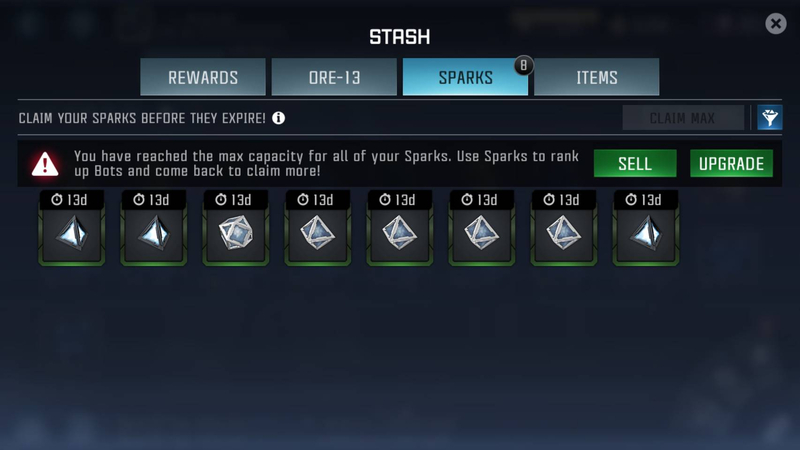 Would it be too much to ask for a complete avatar rehaul? I feel as if all of the character portraits are the same both in mood, dynamics, and stylization. Here are some examples below that do a better job at complimenting each character’s personalities. Galvatrons cannon needs to always fire like it does on his SP1. His ranged shots and his sp2/3 look like spurts from a water gun. In my opinion, the sound effect for the SP3 is the best though. It actually sounds like a mean cannon with force behind it. I also thought this area could use some change. I’m not keen on seeing the same recycled poses being used on multiple Transformers, especially when some of them do not correlate with their characterization. I will return with my thoughts on the Maximals, Decepticons, and Predacons later on. 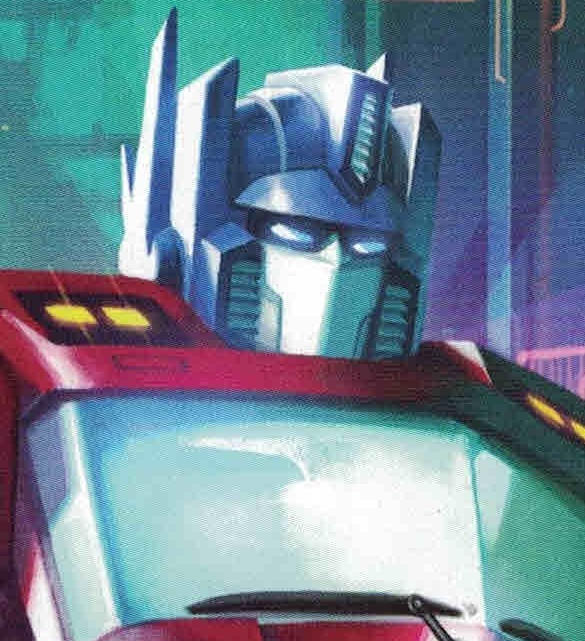 Looks off heroically into the distance (camera has a low angle from the ground looking up at Optimus, giving off a form of dominance). 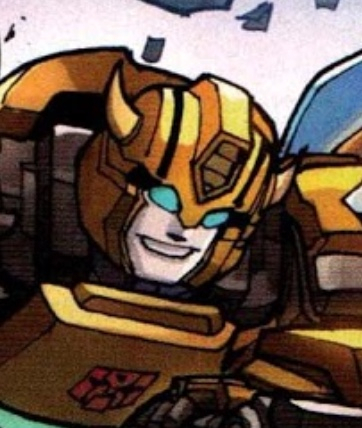 Bumblebee bumps his fist to his chest (x2) then subsequently nodding his head once. Grimlock transforms into Dino mode and breathes fire that channels skyward. 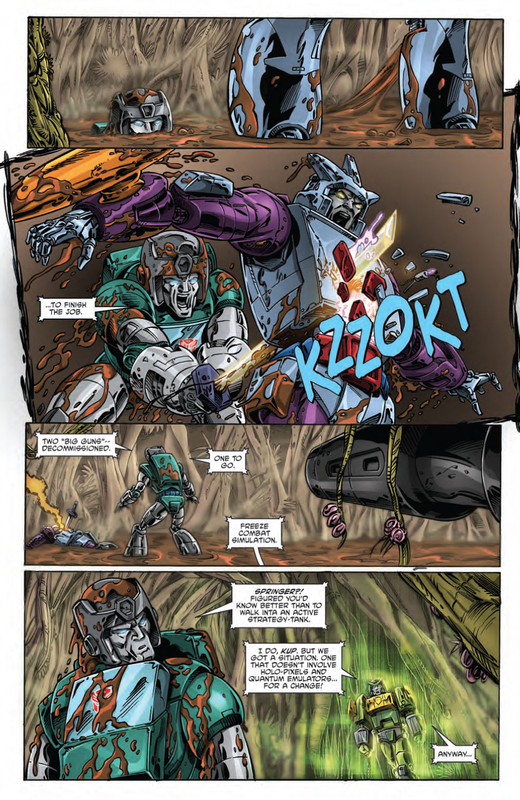 Ratchet spins his trusty wrench and then grips it tightly into a fist. Sideswipe brushes off his shoulders while beginning to walk (rather conceitedly) off-screen. The screen will cut off after 2-3 steps, so we don’t actually see him exit in full. Arcee confidently brings her left sword up onto her shoulder while having her right arm placed against her hip. Ultra Magnus places his Magnus Hammer on the ground (on the head) while gripping the top with his left hand and looking off into the distance. Mirage activates his cloak and disappears into thin air. 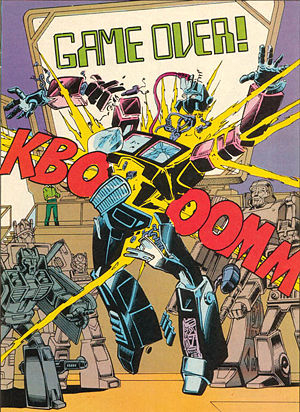 Optimus activates his two Energon blades and assumes a battle pose. Shadow boxes (jumps right to left, then brings in a right punch and a left uppercut). This is followed by Bumblebee twirling his head from left to right. This is very similar Bumblebee’s idle animation in Transformers: Revenge of the Fallen The Game (PS3/Xbox 360/PC). Brings his sword up against his head, centered with his body. Transforms into vehicle form and performs a burnout. Mate. You have awesome ideas for the game. A lot of people will disagree with me but i would love to see Bruitalities. 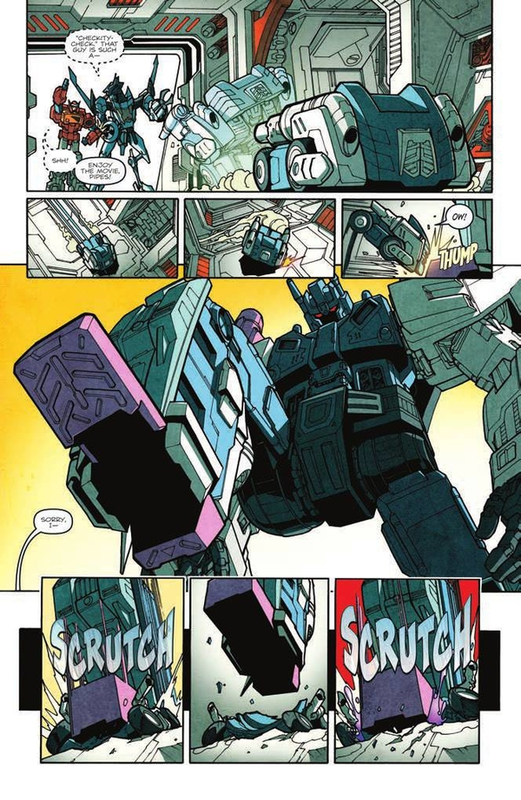 Like the end of primals sp1 he slices the enimies arms off, the last hit of prowl’s sp1 punches the enimies head of, G1 prime slicing the opponent in two after his sp2, or Ironhide blasting the opponents to bits. I know it won’t happen because it is kid friendly bu how awesome would that be. Haha, I appreciate it my dude! Motormaster should be firing purple blasts. Maximizes into his beast form and beats his chest. 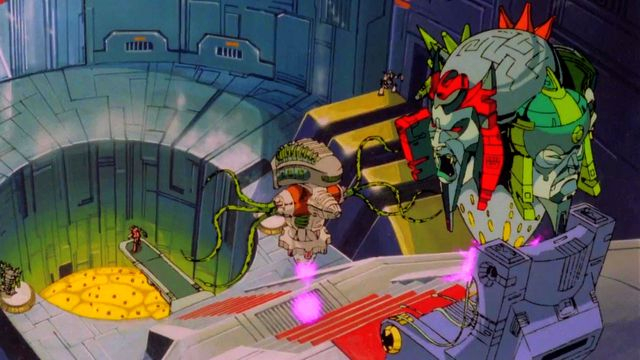 Rhinox has his arms spanned holding his Chainguns of Doom as the weapon’s rotors decrease in speed and stop altogether. Rhinox afterwards holsters the weapons (the magic “disappears behind the back” trick). Cheetor goes from a neutral stance to an alert battle stance (claws face forward in defence). 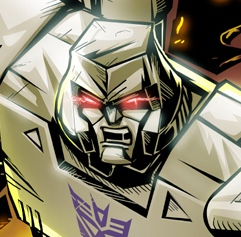 Blue eyes and lasers.for autobots, red dot decepticon, green for Maximals and yellow for Predacons. That could really work. Even if it is in the volcano that the nemesis landed im beastwars. You were talking about different victory animations. They also need to make taunts at the start of a match compared to the same old thing. This would also be a good excuse to bring voice actors in the game. Prime: One shall stand, One shall fall. I belive they will be able to afford it. With all the money they get frol energon deals they can do it. They dont have to worry about story mode, but just pay them to say lines before the fights start (each character they vs will be a different line) and lines to say in game while they fight. I reckon they can do it.